Friends, water is so essential to life. We need to drink more water so that we can be in tip-top shape all the time. It is possible. So often, the conventional diet is full of carbonated drinks, energy drinks, caffeinated products, alcoholic beverages, and these things drain us of our energy by dehydrating us. A lot of these products act like a diuretic. Not just that, the food that we eat—some overly processed or even with refined sugar—and the medications that we take all can slow us down. Understand this: We are two-thirds water. I wrote in my book WellSpring: The Energy Secrets To Do The Good Life, that it can be said this way: we are sixty percent water. The functioning of all our cells and all the chemical reactions that take place in our body depend on this very essential solvent. In Chris Johnson’s book, Meal Patterning, he talks about how about 75 percent of Americans are chronically dehydrated, contributing to illnesses such as renal disease, bronchitis, asthma, skin problems, and other maladies like headaches. 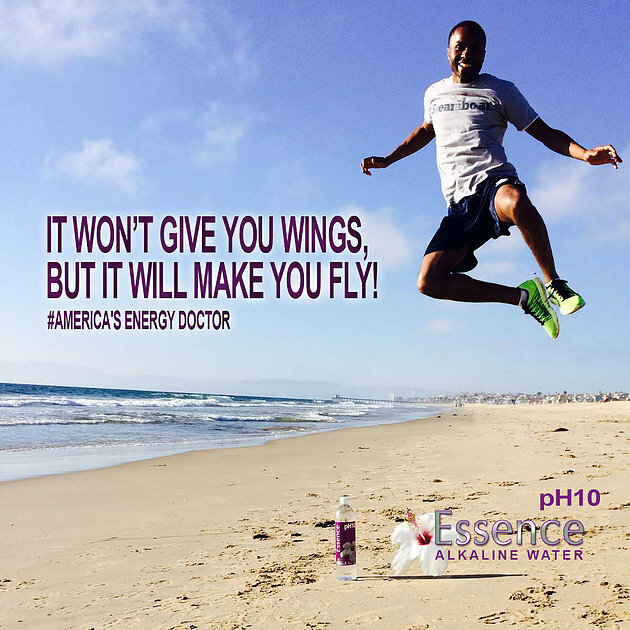 Personally, I love drinking Essence pH10 Alkaline Water. It’s full of energy. It’s got important nutrients and electrolytes, such as zinc, magnesium, potassium and calcium, and has a powerful antioxidant: hibiscus. This helps to support a healthy body and a healthy life. This is the water that I highly recommend. 1. It helps fight dehydration. It replenishes our tissues. It helps to keep the intravascular volume stable. This is the volume of fluid that’s within all our blood vessels, and so essential for transport of cells working to keep us healthy, such as our white blood cells, key immune components and other molecules that help us to be at our best. 2. It helps support a healthy renal system—our kidneys function by eliminating waste and other metabolites out of our body daily. They also keep the important nutrients and vitamins that we need in our body. They’re amazing organs. Every day, when we drink water, we get the opportunity to flush them out. 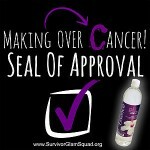 Drinking water can help prevent medical injury, and will continually work for us to keep us healthy and toxin-free. 3. It helps us to detox and it dilutes harmful substances. Water is the great solvent. It helps us to eliminate waste, as mentioned previously, but it also helps to dilute certain substances that could be harmful. Water is simply necessary for all the functions and chemical reactions in our body. 4. It helps us to feel great and energized, by helping us to process and break down our food. 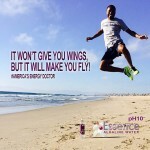 This is so important because water helps our body to extract important calories that we need for energy. Not just that, water is part of the very fluid in our bodies that helps transport important nutrients to the end organs to be processed. Friends, sometimes we can get into a routine where we’re not drinking water as often as we should. 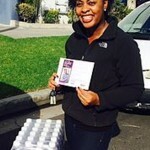 If that’s you, this is a great opportunity to go grab a bottle of Essence pH10 Alkaline Water, and to start a regimen. Drink water every day. If you’re highly active, drink at least a gallon of water, because exercise and high activity cause perspiration and can lead to dehydration if we don’t rehydrate. If you don’t exercise often, I would recommend drinking at least a liter of water a day, knowing that you’ll get the other amount that you need from natural juices. If you other medical problems, such as heart or kidney disease, consult with your doctor. Friends, follow me on Twitter, Facebook Google+ and Instagram, and please subscribe to my newsletter. Looking forward to seeing you soon. 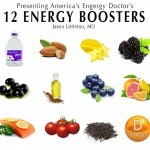 Littleton, Jason, M.D., Wellspring: The Energy Secrets To Do The Good Life, Copyright 2012.